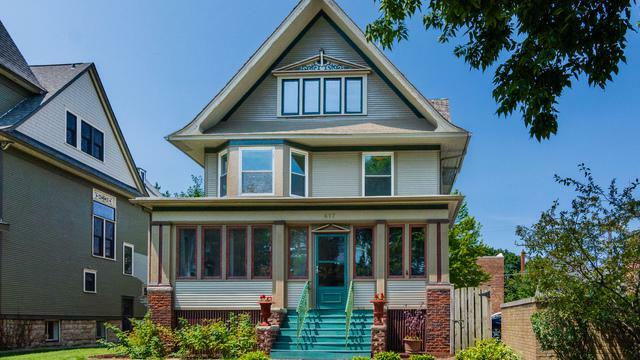 Historic District Gracious Victorian Two Flat on Cul de Sac. 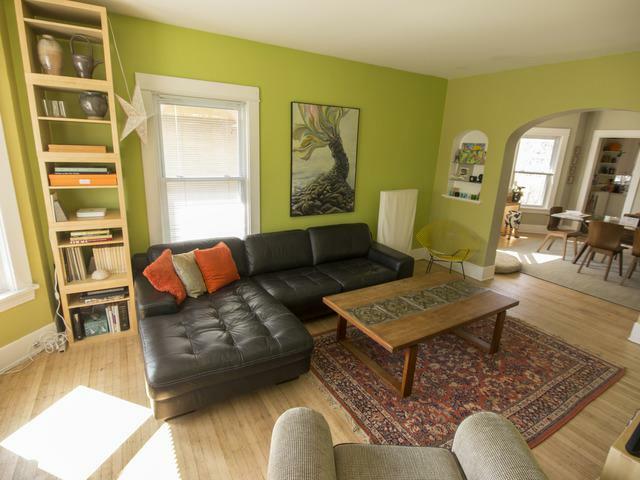 The first floor is a 2 bed, 1 bath apartment that can rent for $1,800, with a den, sun porch, fireplace and great back deck. The second unit is ideal for a live in owner with 2nd/3rd floor duplex up with approx 2400 sq ft and central air, newer windows, spacious rooms & a lofted 3rd floor master suite/great room with new carpet. 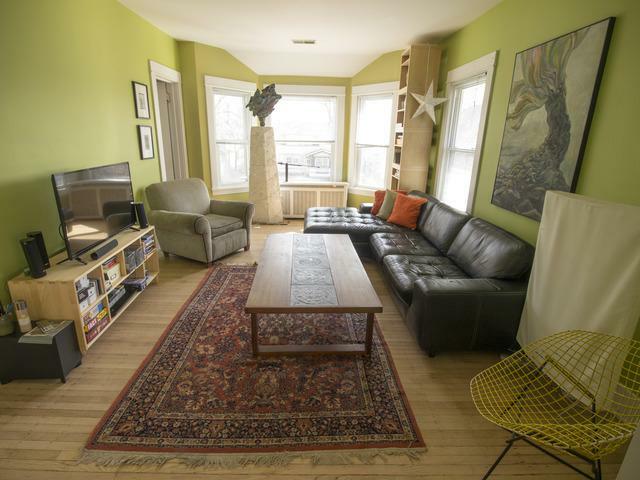 This unit can rent for $2,700+. Full Unfinished Basement, with laundry room & tons of potential. Large lot includes a 3 car garage and parking spaces. 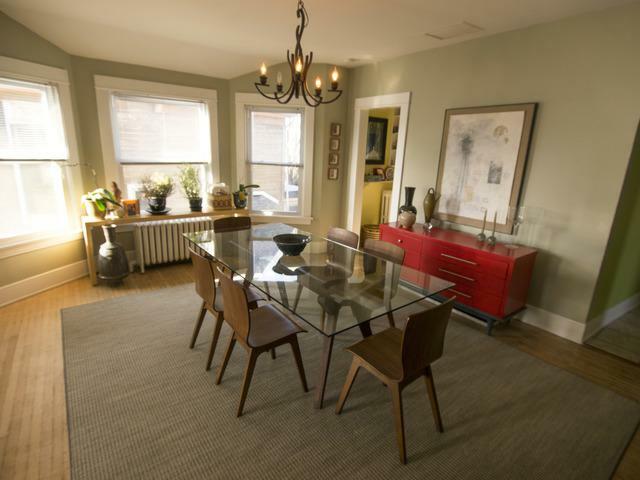 Close proximity to both downtown Oak Park & Forest Park, commuter trains, & 290 expressway.